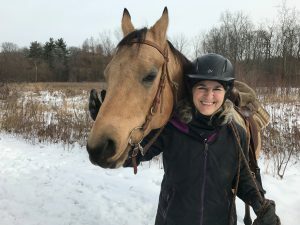 Old River Stables is the best place to board your horse in Northeast Ohio. Located just outside the quaint town of Chagrin Falls, it is perfectly situated for access to the South Chagrin Reservation of the Cleveland Metroparks with its miles of beautiful trails. 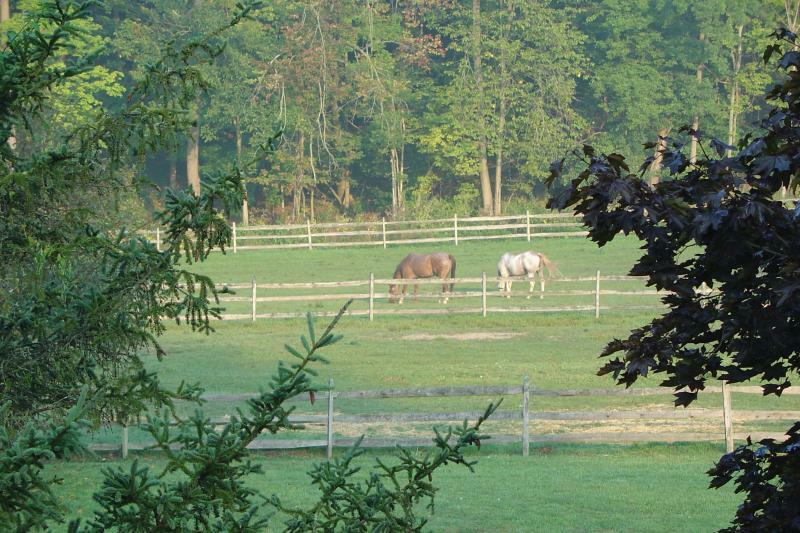 Your horse will be welcomed into a friendly, fun-loving and attentive stable with a long-standing reputation for quality care, surrounded by the natural beauty of the Chagrin Valley. Enjoy our lighted sand paddock behind the main barn or follow Bridle Trail along the Chagrin River to the Cleveland Metroparks Polo Field. Call us today at 440-247-0981 and learn more about boarding your horse with us! Or for more pictures and the latest news, visit our Facebook page.